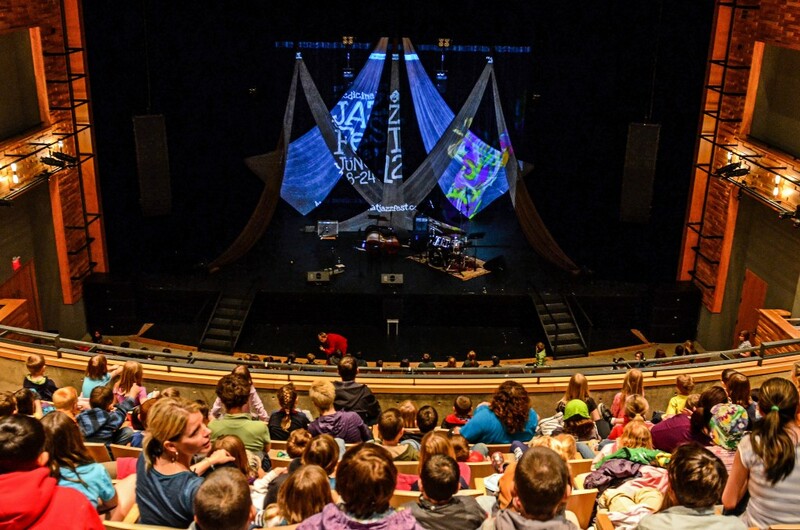 The Medicine Hat JazzFest has grown from a grassroots community-based event, to a widely recognized world-class festival that has taken its place alongside the other great jazz festivals in Canada. We feature an eclectic mix of venues, running the gamut from our signature concert at the Downtown Bus Terminal Parkade to the intimate and quaint atmosphere of our late night clubs. We feature both free and ticketed events as well as a number of educational opportunities including workshops, jams, and a concert for elementary school children. 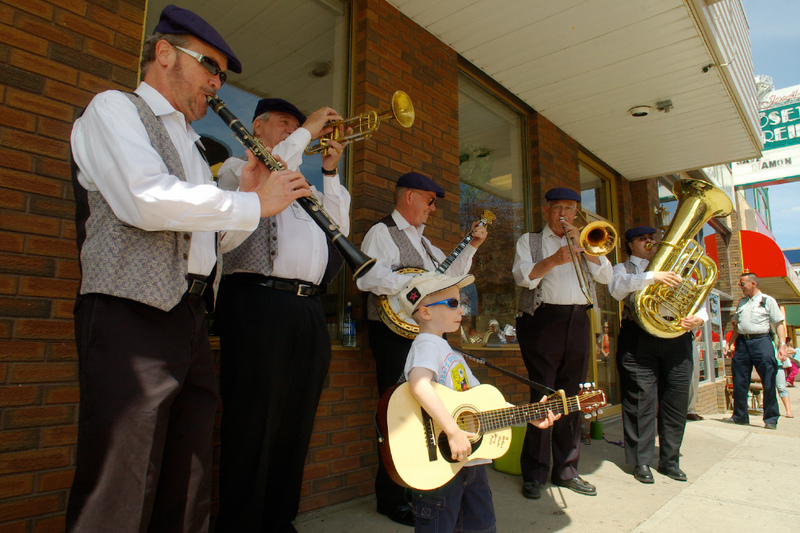 Winner of the 2010 Medicine Hat Chamber of Commerce Tourism Award of Distinction, the Medicine Hat JazzFest has found a way to bring together great jazz and a community festival that’s all about fun and celebration, and to do it in the beautiful setting of this small and friendly Alberta city.